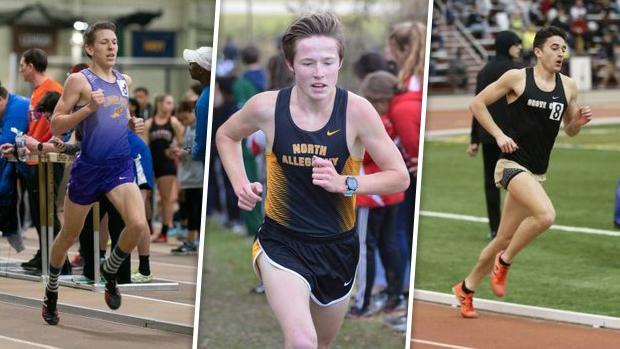 How will the distance races shake out on the boys side for the PTFCA Indoor State Championships? PA newcomer Zach Kinne will look to win his first state title in the 3K. The 800, per usual, is loaded with talent, but there's no clear-cut favorite. The mile, too, is stacked led by Jonah Powell, but anything can happen on race day.